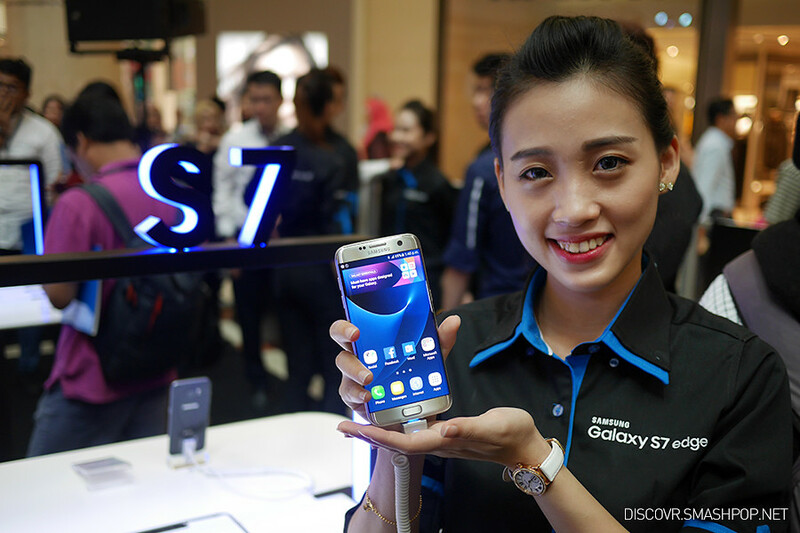 Just this morning, Samsung Malaysia launches their latest flagship device, the Galaxy S7 Edge at KLCC. Apparently, the company is only bringing in the Edge version, leaving the Galaxy S7 out of the Malaysian shelves. “We believe in a world that is brighter, sharper, more convenient, and more fun. We strive to deliver on that vision with the Galaxy S7 edge by marrying elegant design with functionality and providing a seamless mobile experience. We empower consumers with technology to help them get more out of life and will continue to push the frontier of what’s possible,” said Lee Jui Siang, Vice President of Mobile and IT Business Unit, Samsung Malaysia Electronics. 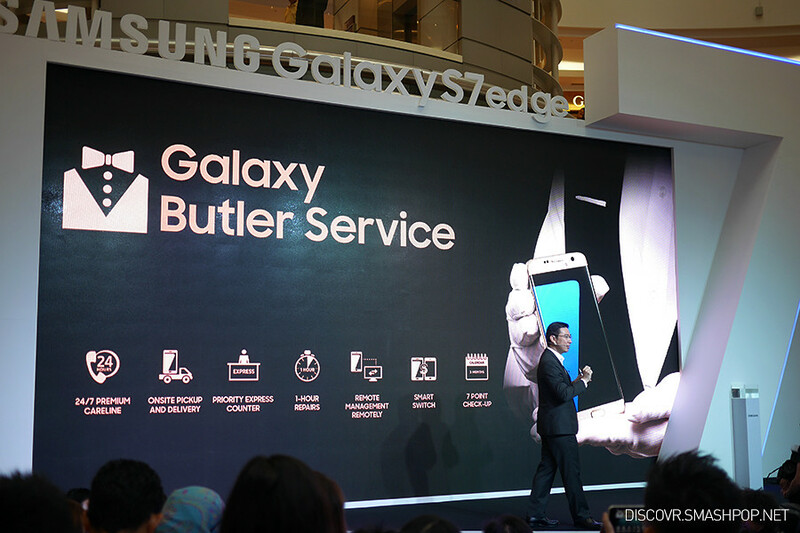 At the event today, Samsung also launched Galaxy Butler Service exclusively for S7 Edge owners. This unique service offers a 24/7 hotline, free pick-up and delivery service, priority express counters and 1-hour repairs service, remote management, smart switch and 7-points check-up. Seems like Samsung Malaysia wants its customers to have a peace of mind and not to worry about faulty devices or problems at all. Definitely a good value-add service for purchasers. 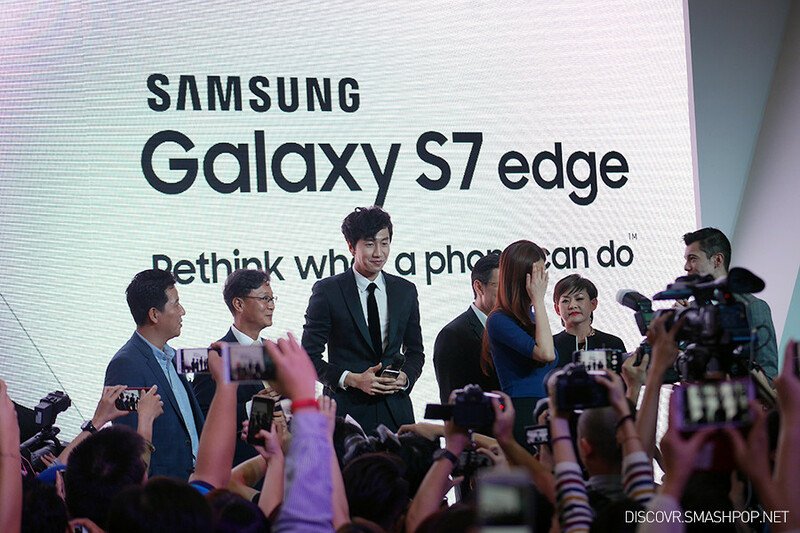 At the launch, audience were treated to a special appearance of Korean superstar, Lee Kwang Soo from ‘Running Man’. 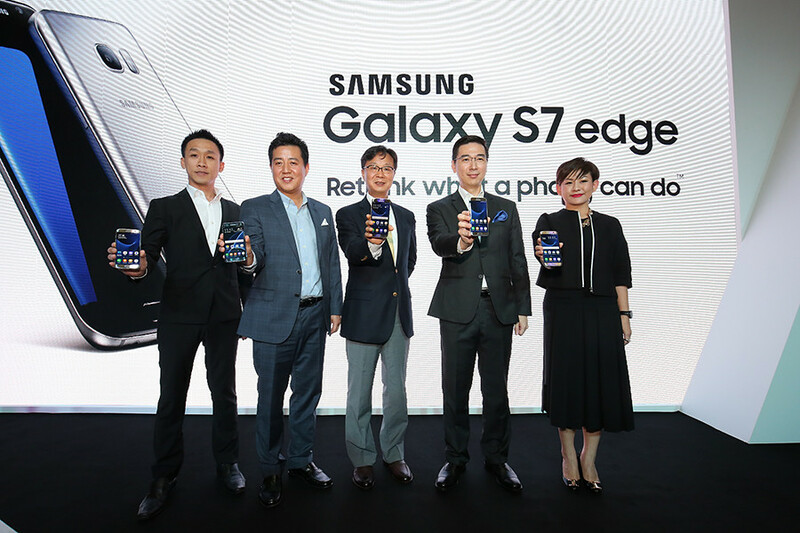 “When I heard that Samsung is launching the Galaxy S7 edge in Malaysia, I knew I had to be a part of this launch. The Galaxy S7 edge is the perfect combination of style, performance and entertainment and being able to pick mine up in a very welcoming country where I also get to visit my fans is quite the experience. The search for my perfect smartphone has never ended better!”, said the Running Man member. The Galaxy S7 edge will be available in Malaysia starting 18th March 2016. Offered at the recommended retail price of RM3,099 (inclusive of 6% GST), the Galaxy s7 edge is available in three colour options – Black Onyx, Silver Titanium and Gold Platinum.